What makes Group resources different? The results. The fact that Group resources actually work is not a fluke. Not a fad. Not a fantasy. They’re the real deal. They genuinely help kids (and people of all ages) know, love, and follow Jesus. How? We do it like Jesus did. 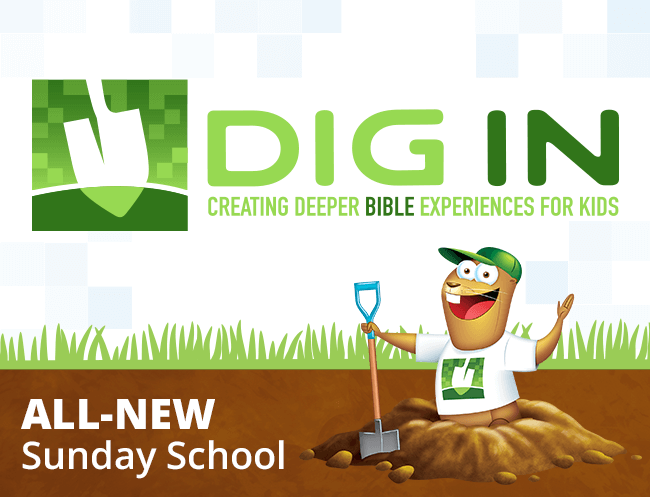 We start with Bible truth and use creative activities to help kids experience God’s Word and apply it to life. So when kids experience a Group lesson, they don’t just hear it. They do it. We call it the R.E.A.L. When kids EXPERIENCE a lesson, they’re more motivated, interested, and better able to remember what they’ve discovered. That’s because they’re actively involved in what they’re learning—and because the experience evokes an emotional reaction within them. 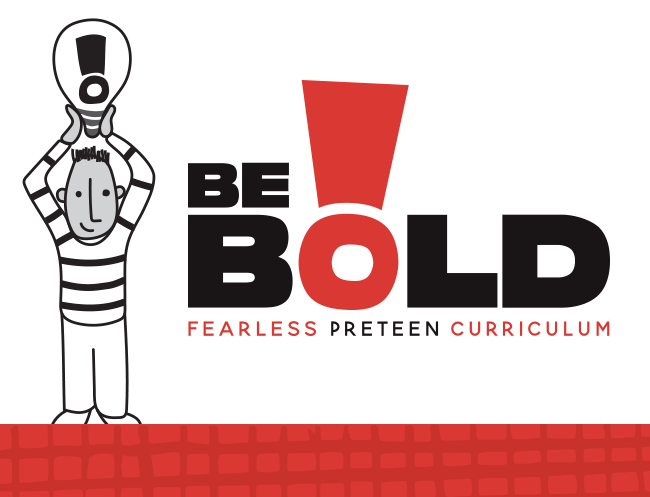 APPLYING what kids are learning to their daily life is another component of helping kids unlock their faith. Pumping kids’ brains full of facts and data won’t lead to life change. Leading kids into a deeper relationship with Jesus happens through transformation, not information. We have a natural tendency to teach in ways we like to LEARN. Any single teaching style will work well for a handful of kids, but not for all. 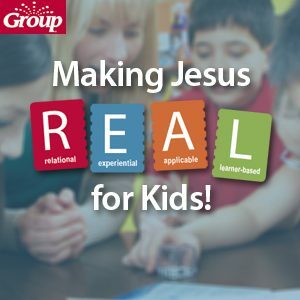 Group resources incorporate all the different ways children learn, and they help you stretch yourself as a teacher so you can be the most effective in your ministry. Interested in learning more about how to apply R.E.A.L. learning to your ministry? Download this free chapter from our book Sunday School That Works! The Complete Guide to Maximize Your Children’s Ministry Impact.